Shopping is another highlight of Birmingham. There’s the spanking new Grand Central above the newly refurbished New Street Station, which connects to the famous Bullring which has all the main high street names. If you are after more exclusive fashions, the Mailbox is the place to seek out with its small boutiques and classy restaurants. The Jewellery Quarter is an atmospheric part of the city on the edge of the central area. This part of Birmingham is home to over 500 jewellery businesses and it’s a great place to get a bargain. But it’s worth exploring even if you aren’t into shopping because it has over 200 listed buildings and it’s a really vibrant area. If the arts are your thing, then there is plenty to enjoy. 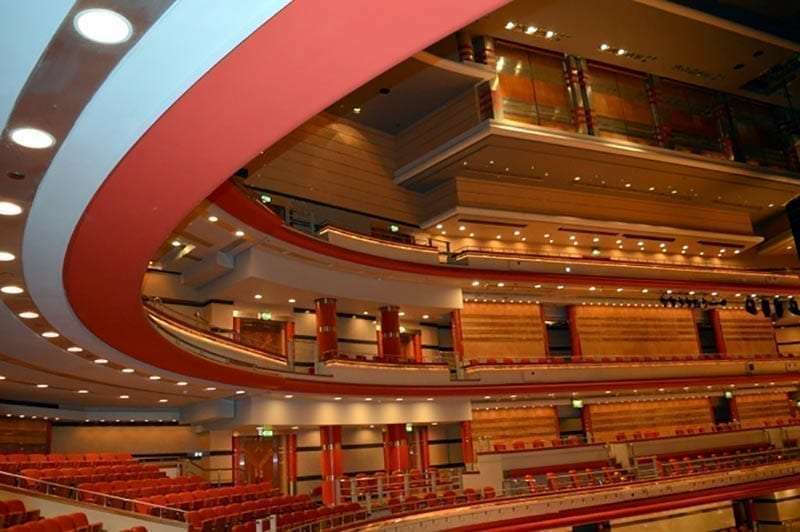 Birmingham’s Symphony Hall is one of the world’s finest concert halls. Maybe you could fit in a concert during your stay, or go on one of the fascinating tours, where you get to see behind the scenes. Birmingham has a great range of theatres too with the newly renovated Repertory Theatre staging a wide range of productions. There’s the Hippodrome too which is home to Birmingham Royal Ballet and a second home to the Welsh National Opera, as well as hosting many touring productions. Pre-Raphaelites are perhaps the most famous pictures hanging within the Birmingham Museum and Art Gallery. On the University of Birmingham’s Edgbaston campus, there’s a lovely small art gallery with some top notch works of art: The Barber Institute. The Industrial Revolution shaped Birmingham and its legacy can still be appreciated. A walk or even a barge trip around the canals, most easily accessed at Brindley Place, gives you a different and distinctive view of the city. If you’d like to see a lock in action there are often barges coming through the Farmer’s Bridge lock flight near the Barclaycard Arena. You can also visit the National Trust’s Back to Backs for an insight into how ordinary ‘Brummies’ used to live. 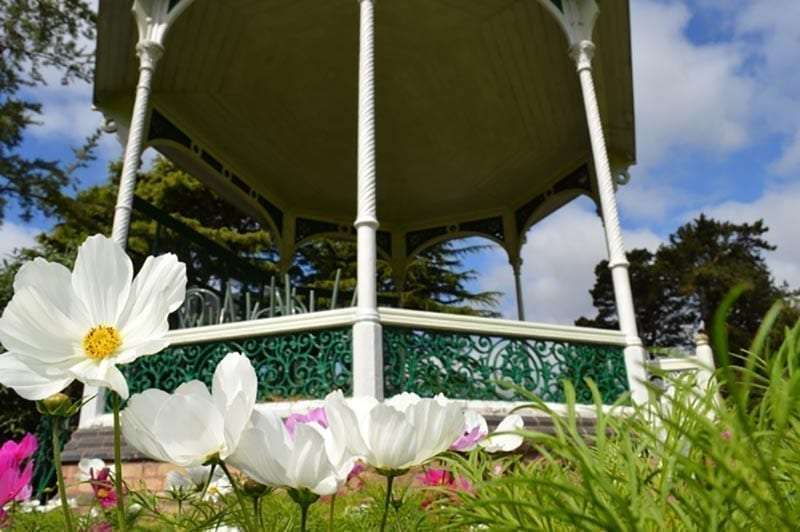 There’s a lot of greenery in Birmingham to enjoy too with some spectacular gardens in Edgbaston. Birmingham Botanical Gardens is stunning and probably the most well known, but the university owned Winterbourne Gardens is a hidden gem that is well worth seeking out too. Restaurants abound in Birmingham and it’s a hotspot for Michelin-starred cuisine with Simpsons, Adam’s, Purnell’s, Carters and Turners. Known also for its Indian cuisine there are plenty of places all over the city to try out from unlicensed local hangouts to fine dining establishments like Lasan, but there’s a real concentration in the Small Heath area which is known as the ‘Balti Triangle’. 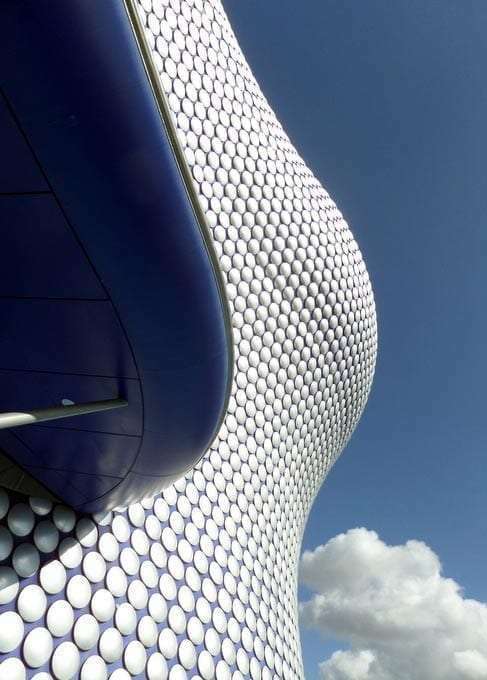 Birmingham has a lot to offer from historical and architecturally notable buildings; to outstanding cultural institutions and of course top class cuisine. Whatever your interests and whatever your tastes you’ll be able to find something to enjoy in Birmingham. 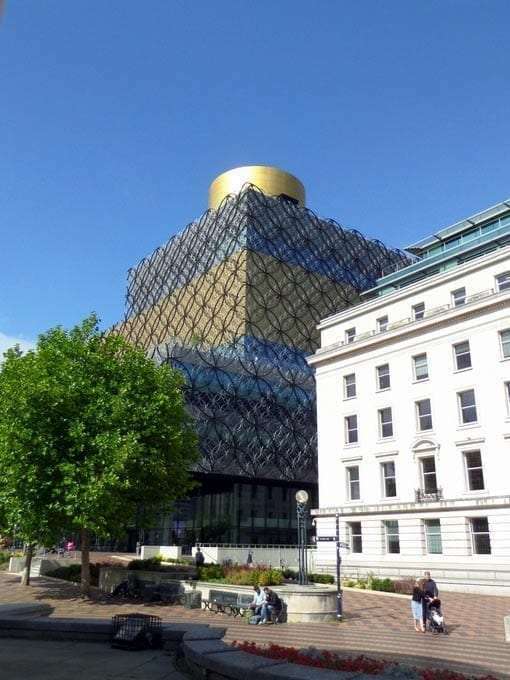 If you are looking for the latest events and activities, it’s worth looking up Live Brum or Birmingham City Council’s events page. Erica Price was born in Birmingham and has lived there all her life. As a successful blogger and freelance writer, she often writes about the city in which she lives and shares her knowledge and love of Birmingham. Her blog, Nine to Three Thirty also focuses on topics that interest or concern parents of school age children. This includes all elements of family life and not just their education.